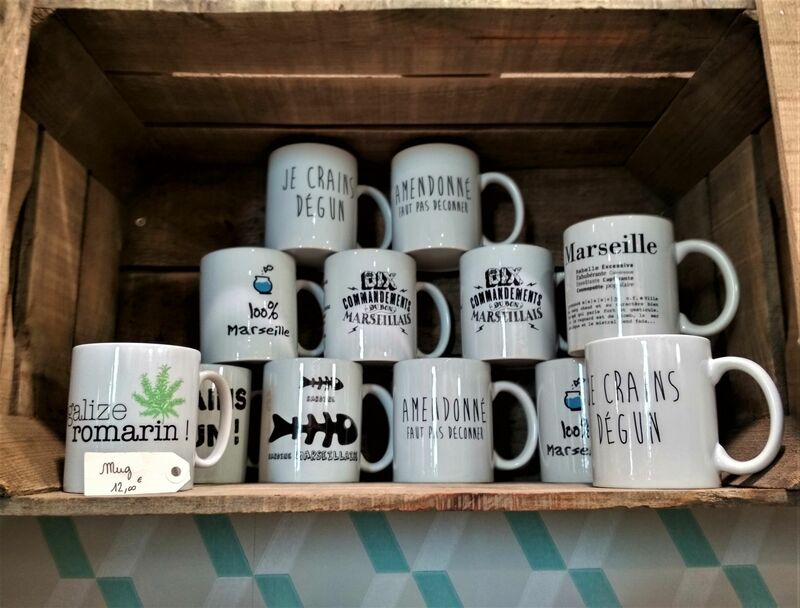 Un été en vacances is a quirky concept store in the Old Port specialising in T-shirts and other clothes and accessories inspired by Marseille. 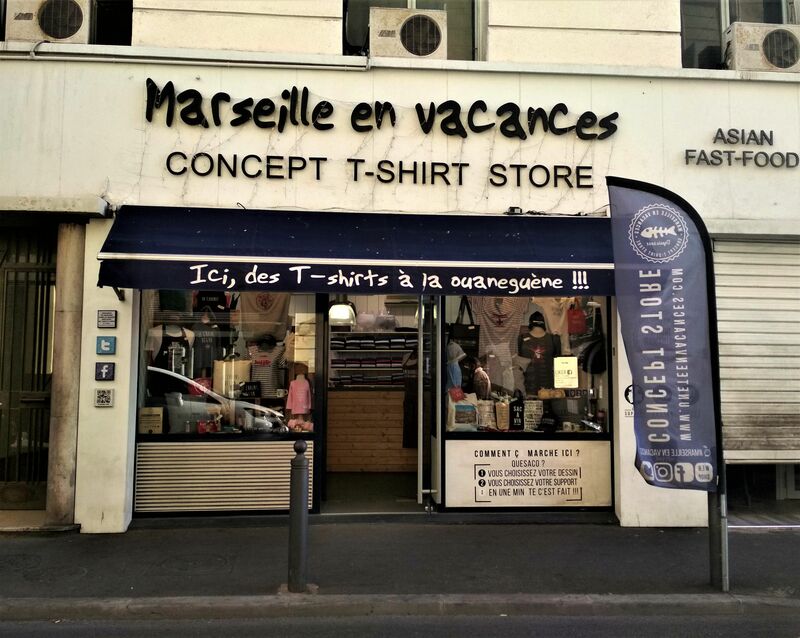 Be sure to visit Marseille en vacances if you’re looking for cool and original clothes or a unique gift or souvenir. 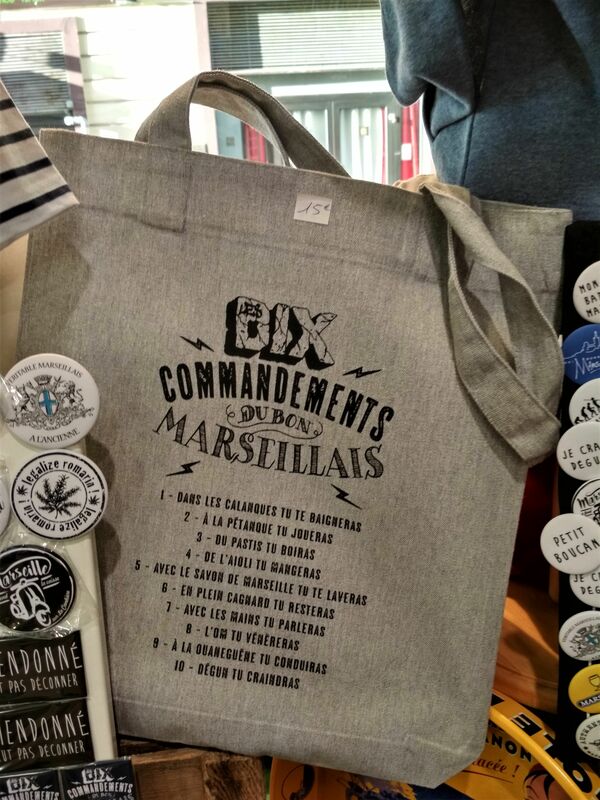 The shop, which opened in 2005, specialises in T-shirts with fun and original writings that emphasize the local culture: don’t miss their T-shirts and handbags with the Dix commandements du bon Marseillais (Ten commandments of a good Marseillais) printed on them. 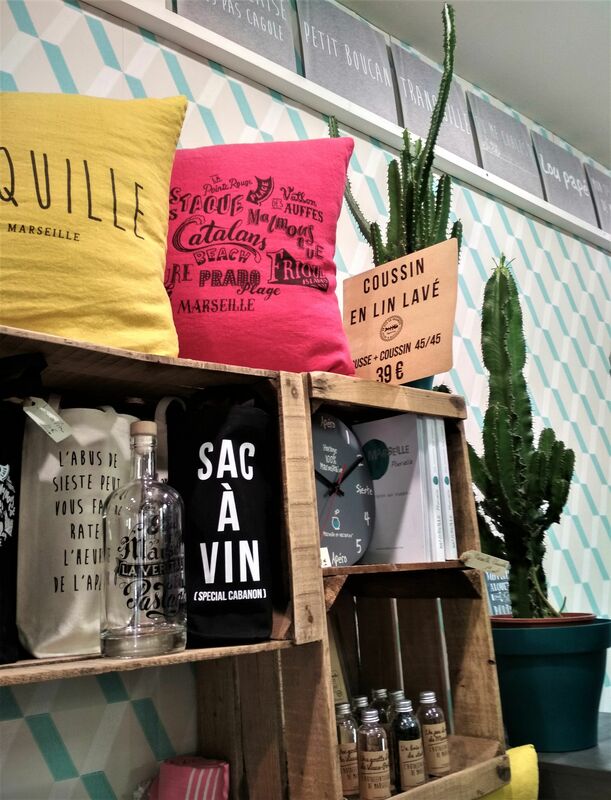 No matter what your style is, you’re sure to find something for you - there are clothes for babies, men and women, hats, aprons, bags, cushions… even little bottles ‘filled’ with authentic air from the Old Port, a little bit of Marseille’s mistral, or grass from the main stadium of the city. 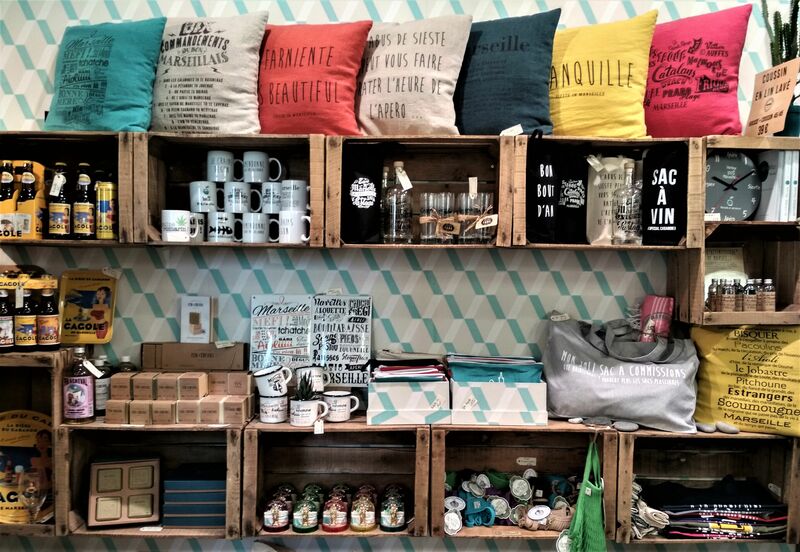 The average price of an organic cotton T-shirt for adults is €22; €19.90 for children.